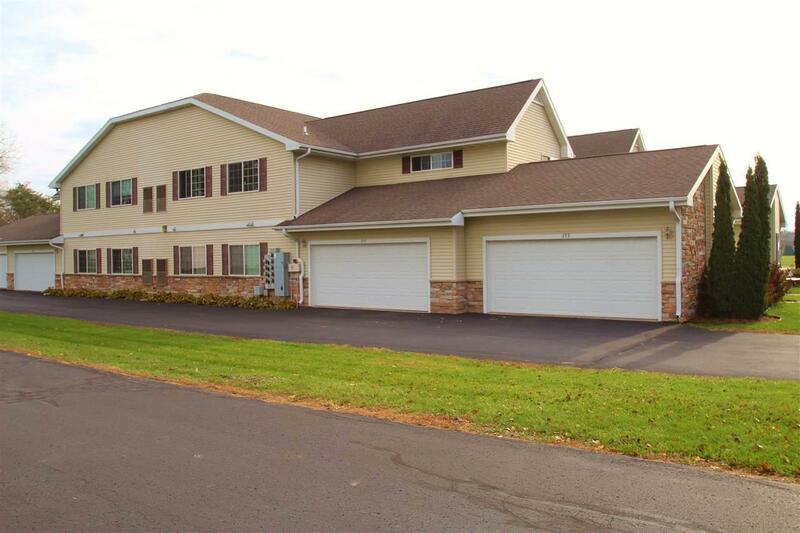 345 O'neil St, Lake Mills, WI 53551 (#1844657) :: Nicole Charles & Associates, Inc. 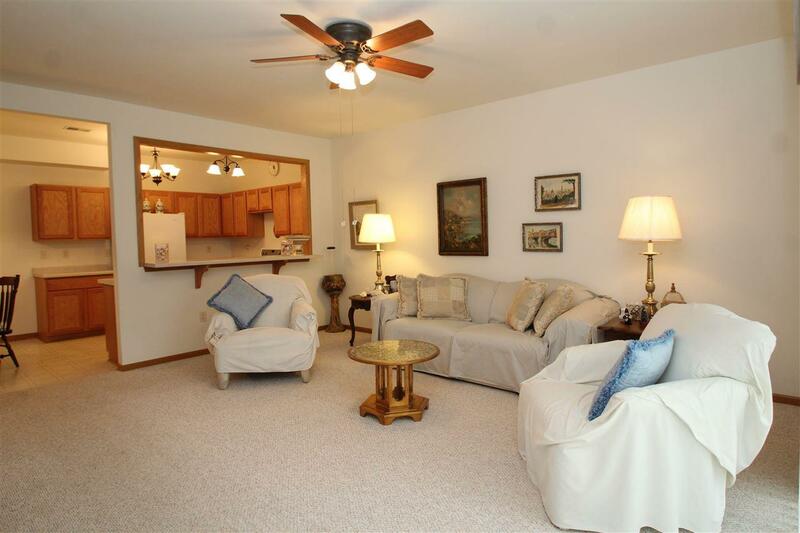 Highly sought-after ground floor condo in Lake Mills! 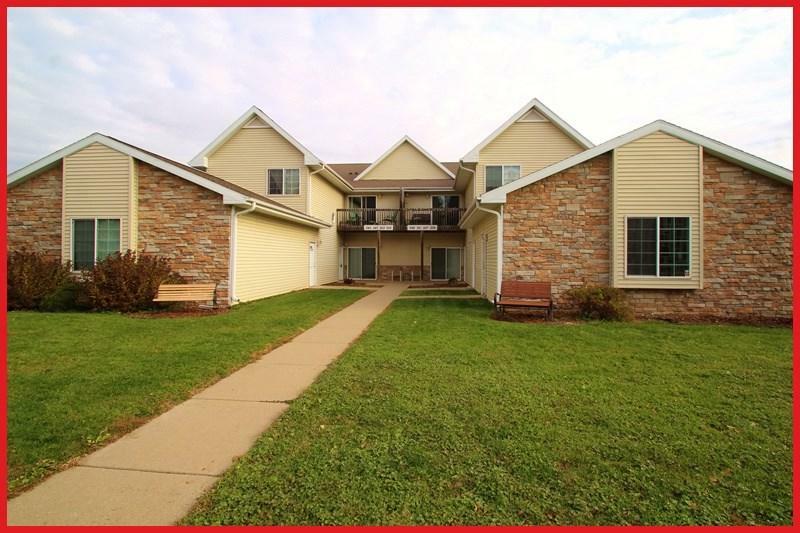 This spacious condo has everything you needopen concept living/dining area with patio access, en suite master bedroom with great closet space, additional bedroom and 3/4 bath, in-unit laundry and a 2-car attached garage. Wonderful location less than a mile to downtown Commons Park where several community activities occur throughout the year. 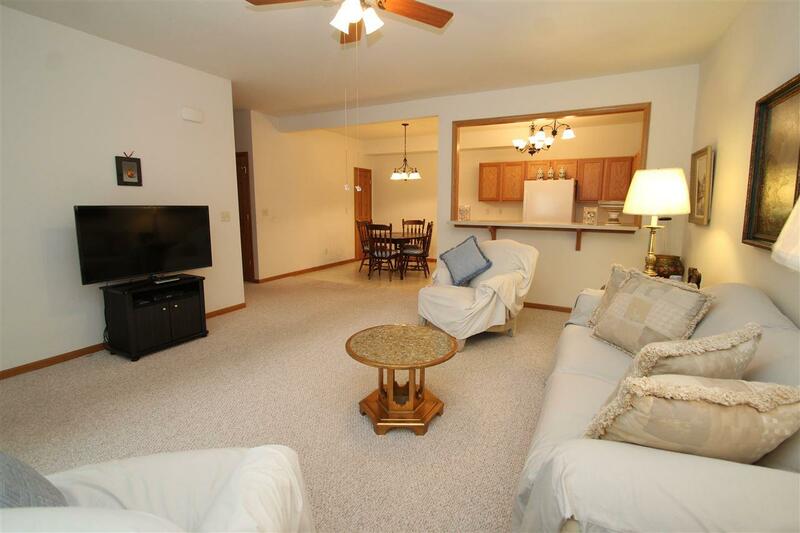 Just a short drive to beautiful Rock Lake, golf course, bike trail and I-94.